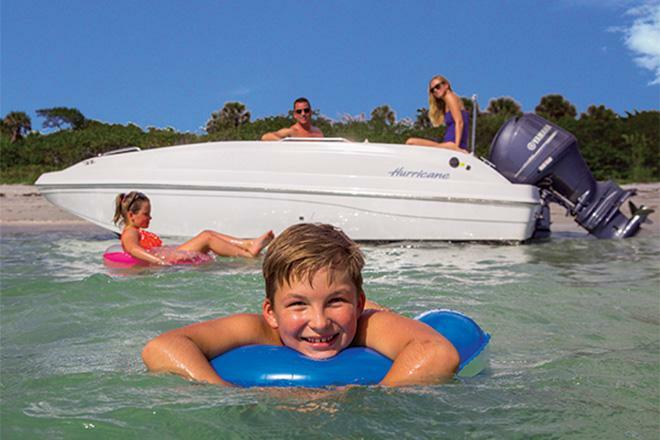 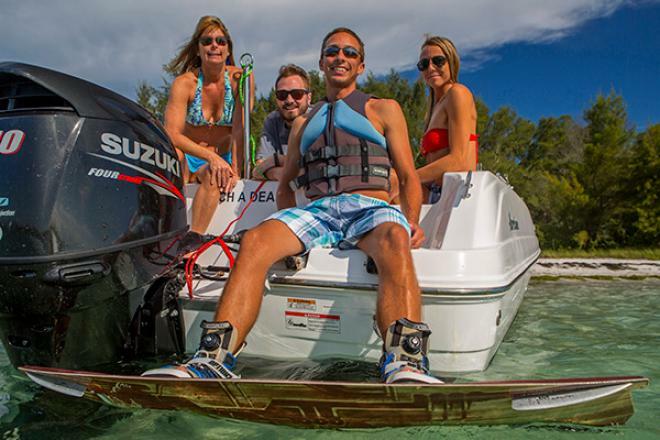 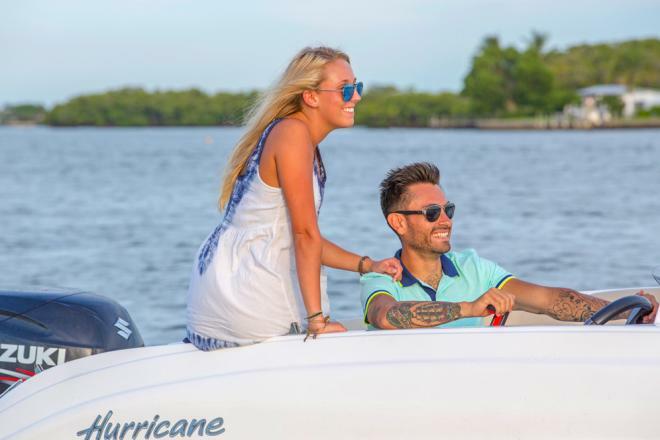 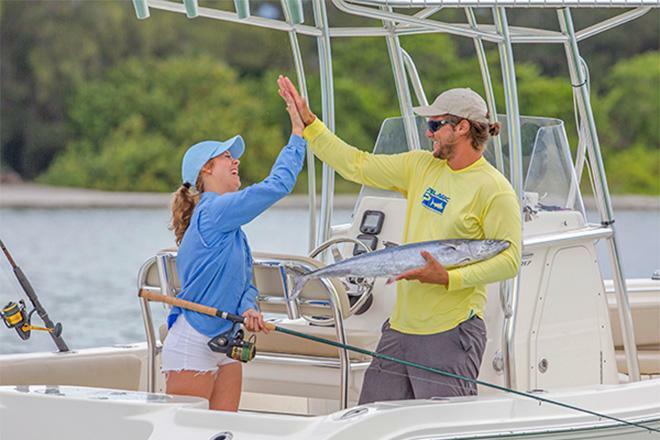 Freedom Boat Club’s Marco Island location, based at Calusa Island Marina, offers boaters with a wide variety of great recreational options, from some of the best sunset views in Florida to the very best fishing on the southwest coast. 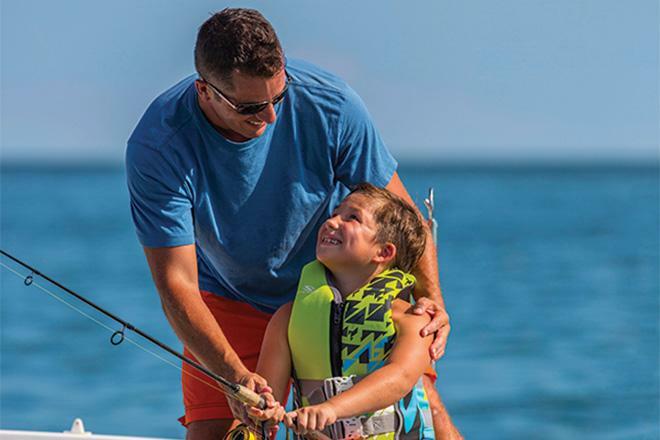 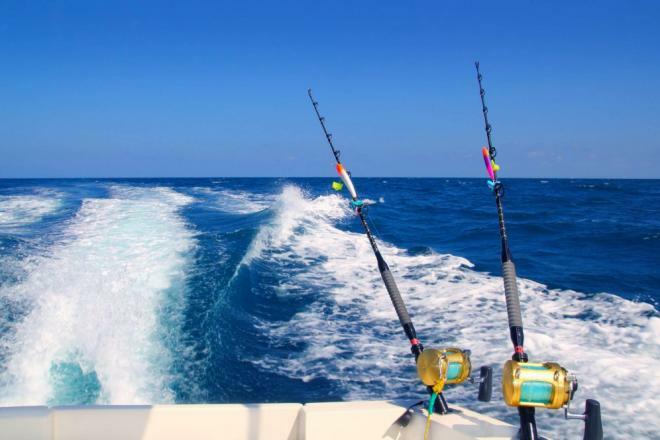 Because of its easy access to surrounding areas and beaches, Marco Island is called the “Gateway to the Ten Thousand Islands.” It is known for some of the best fishing in Florida, featuring tarpon, snook, redfish, trout, and more. 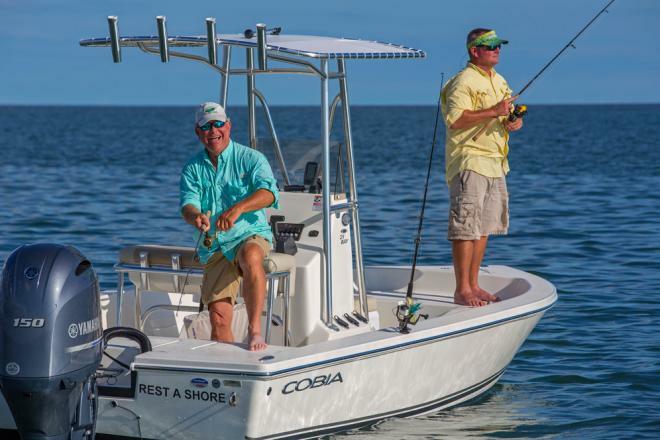 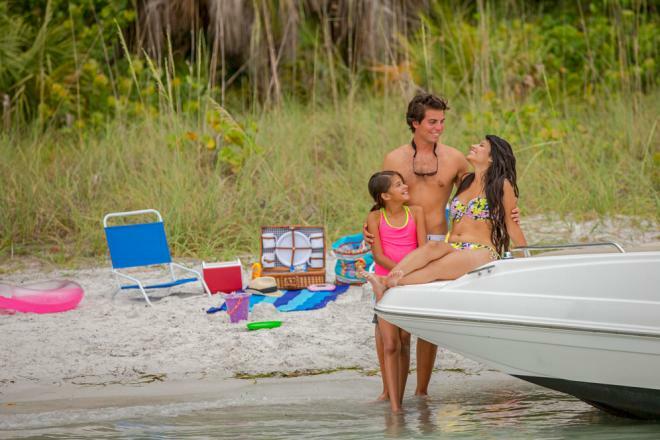 Calusa Island Marina is conveniently located and features everything a recreational boater might need for an enjoyable day on the water: a fully stocked ship’s store, fishing tackle, live bait, beverages, ice and snacks. 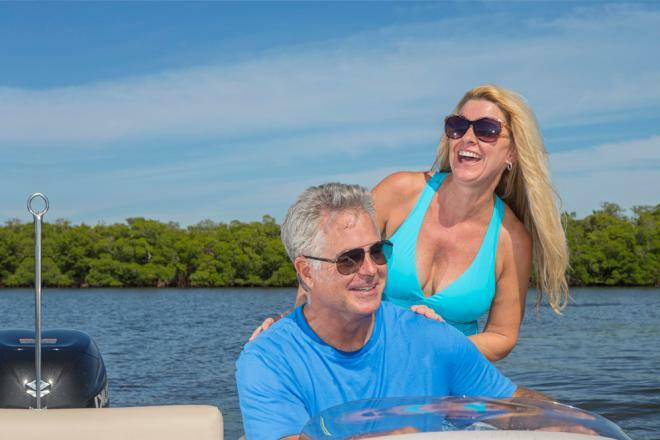 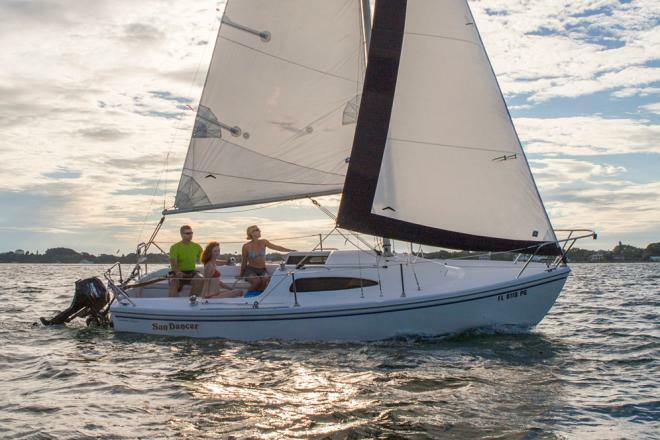 The marina also affords easy access to a variety of on-the-water dining options, such as restaurants in Goodland within minutes of the marina, restaurants in Smokehouse Bay, Tigertail Beach, and Isles of Capri, plus South Marco Beach.